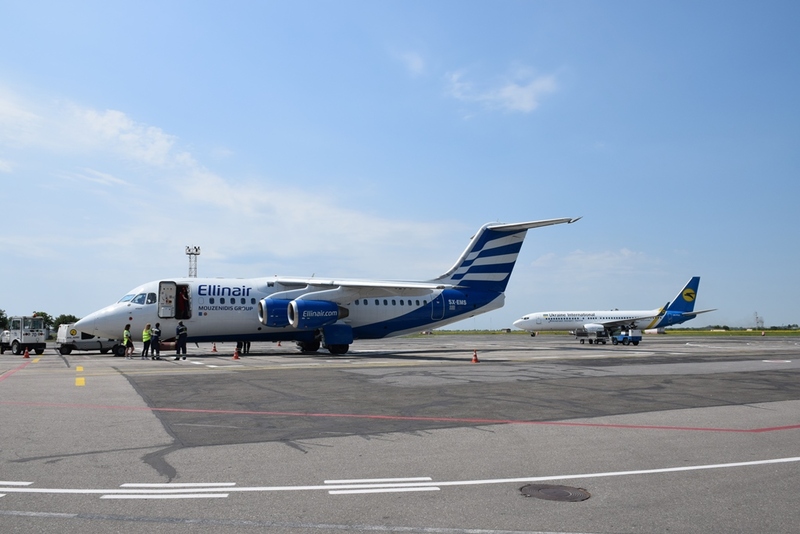 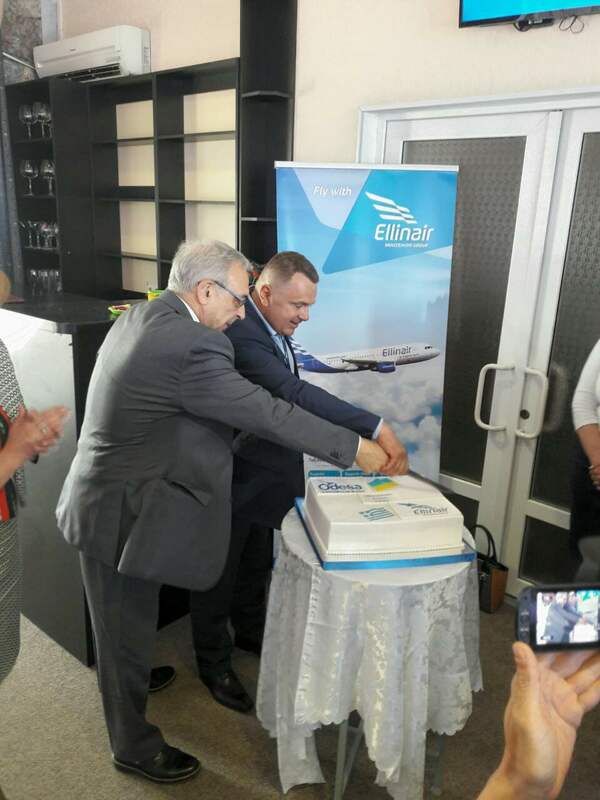 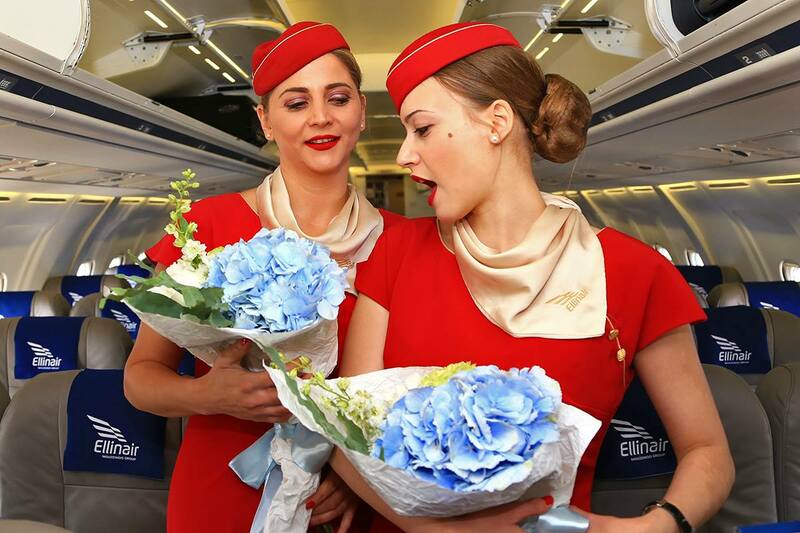 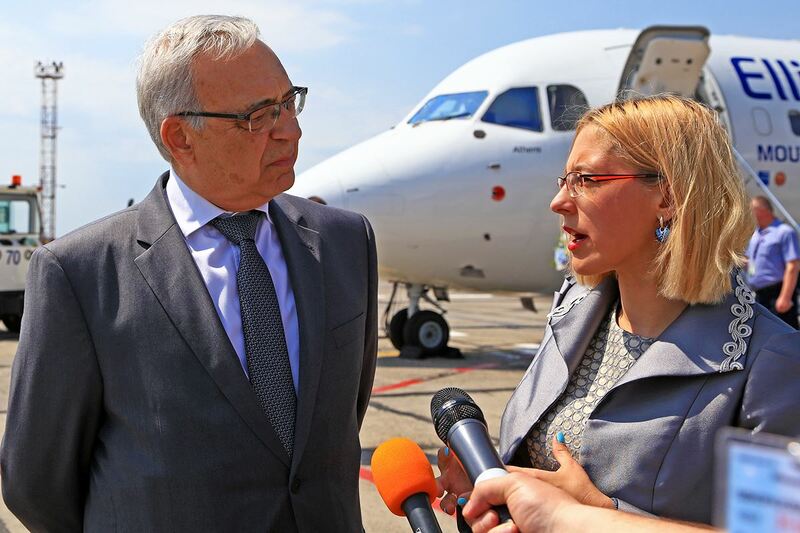 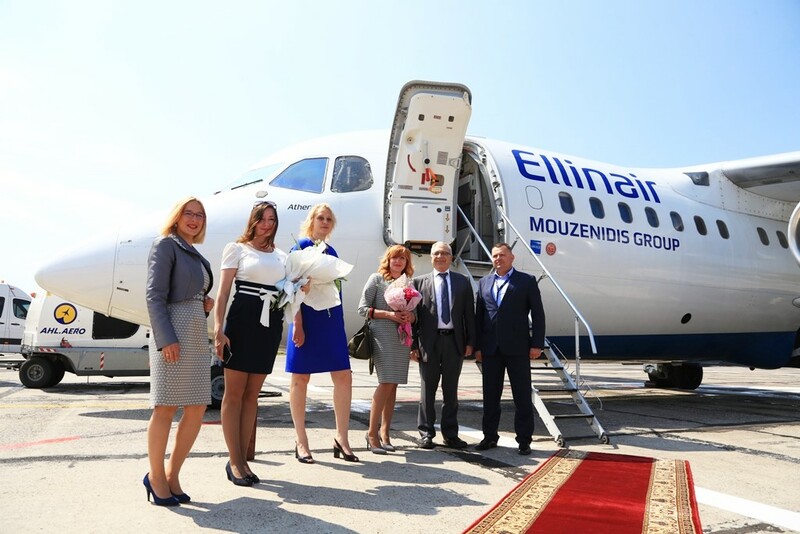 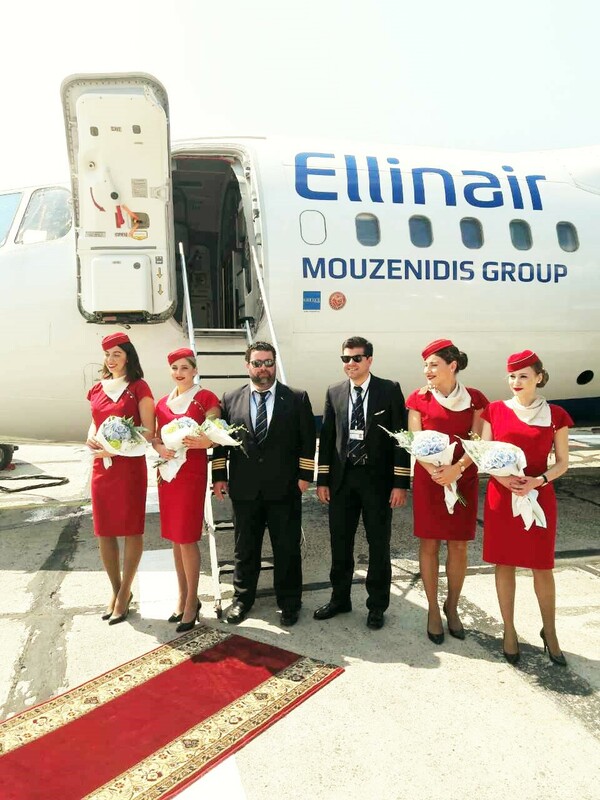 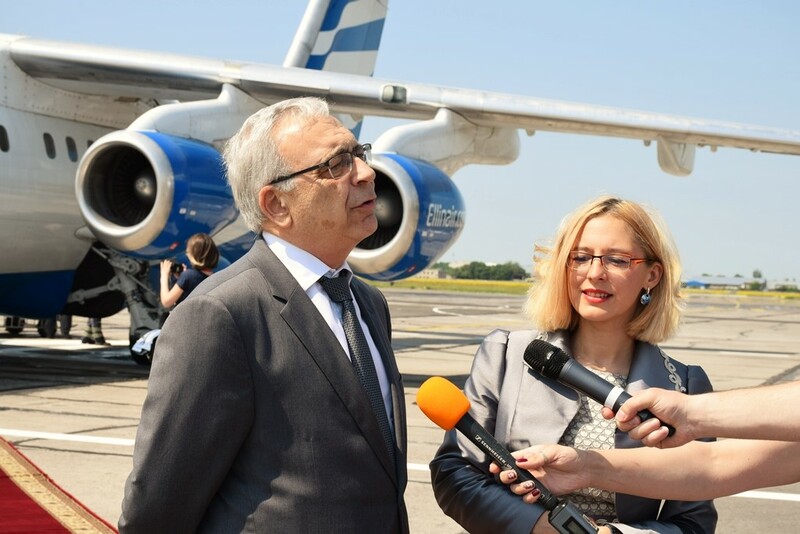 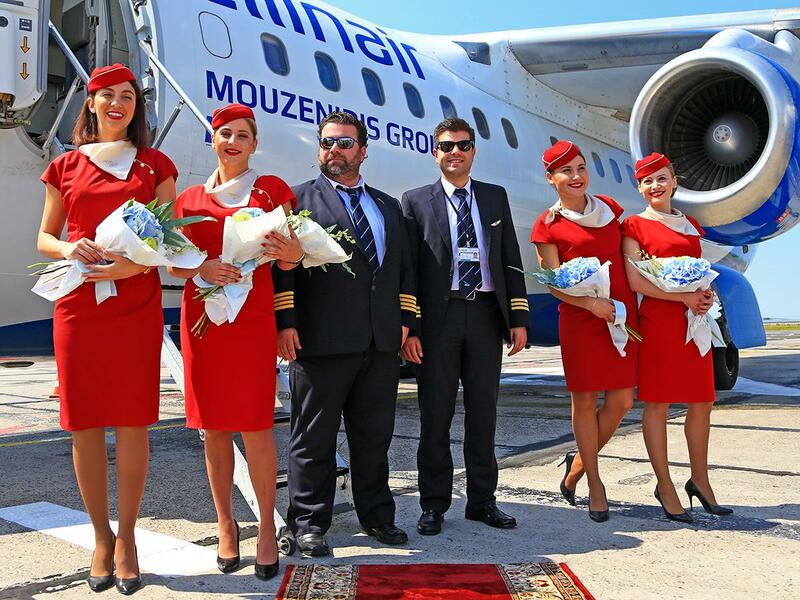 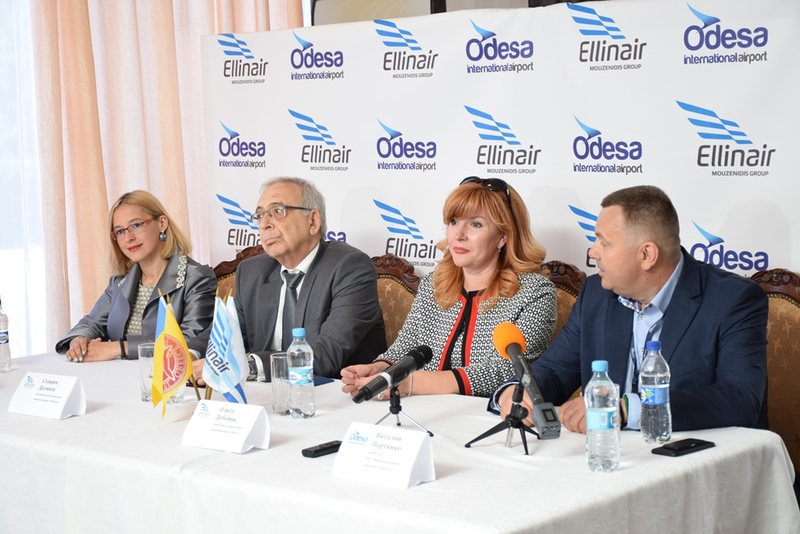 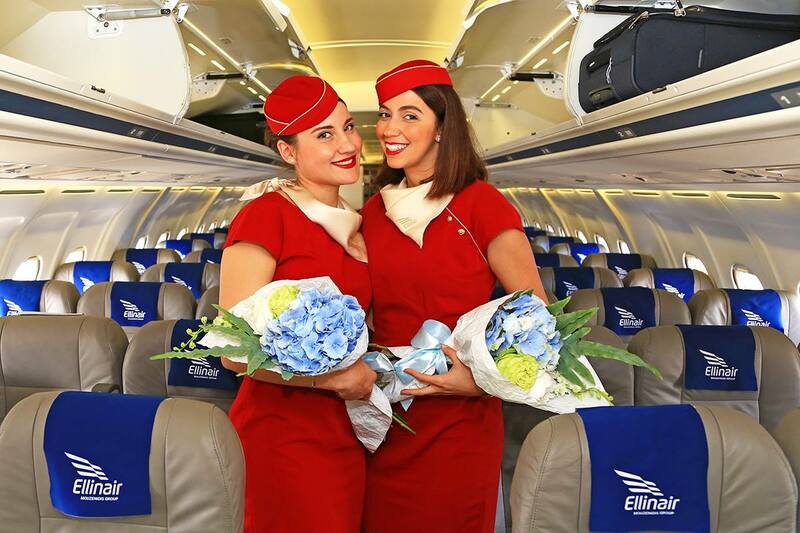 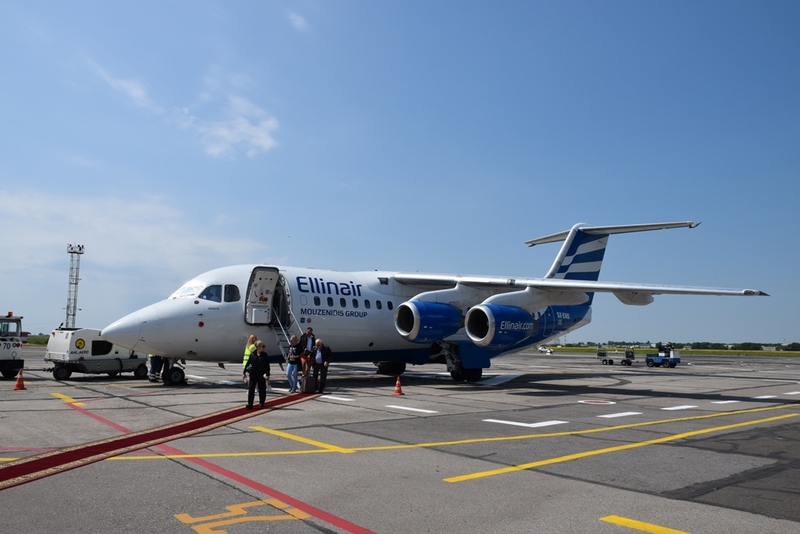 Ellinair | Festive welcome for Ellinair's first flight from Thessaloniki to Odessa! 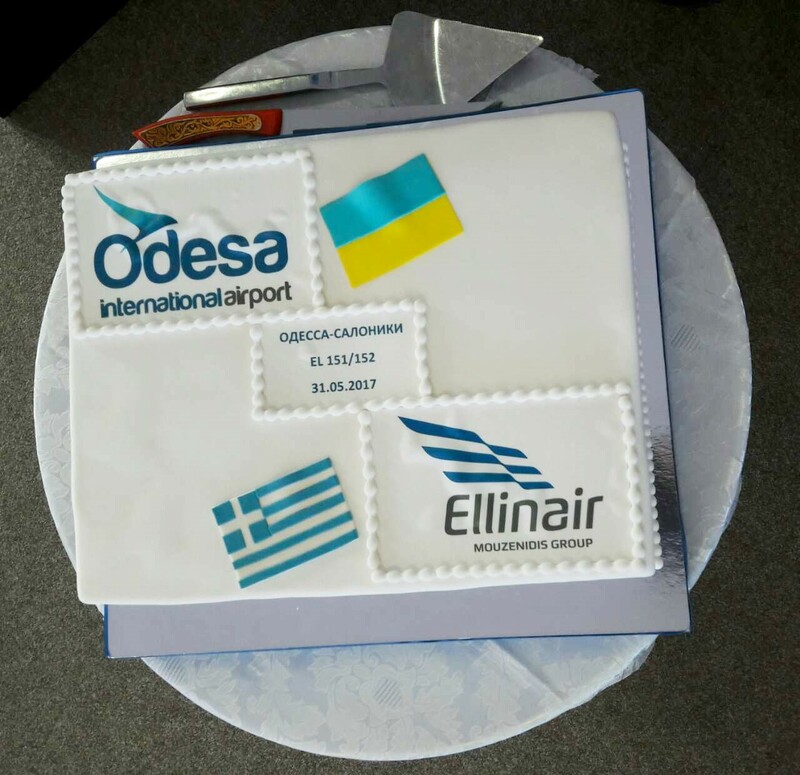 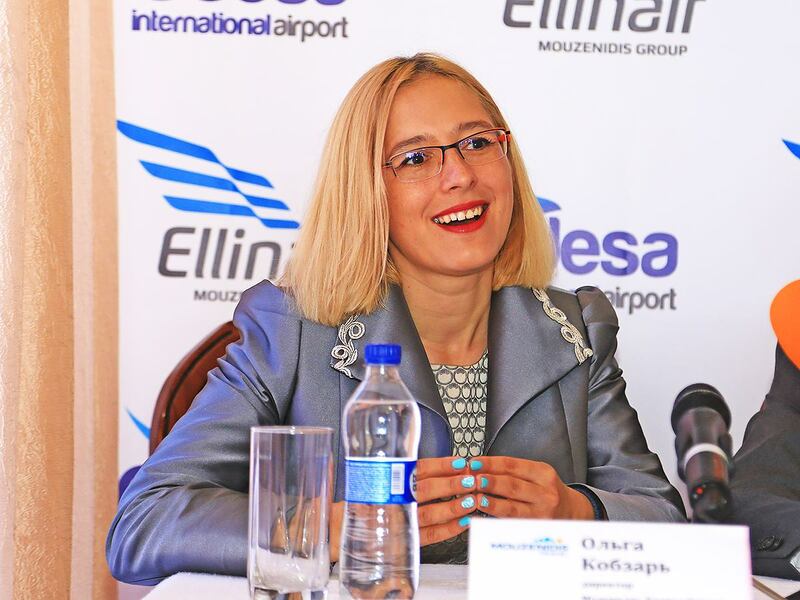 Festive welcome for Ellinair's first flight from Thessaloniki to Odessa! 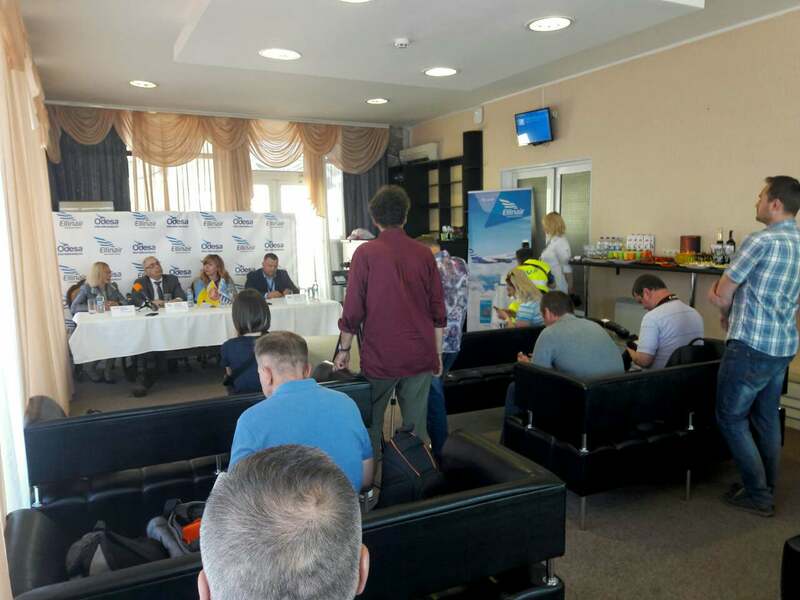 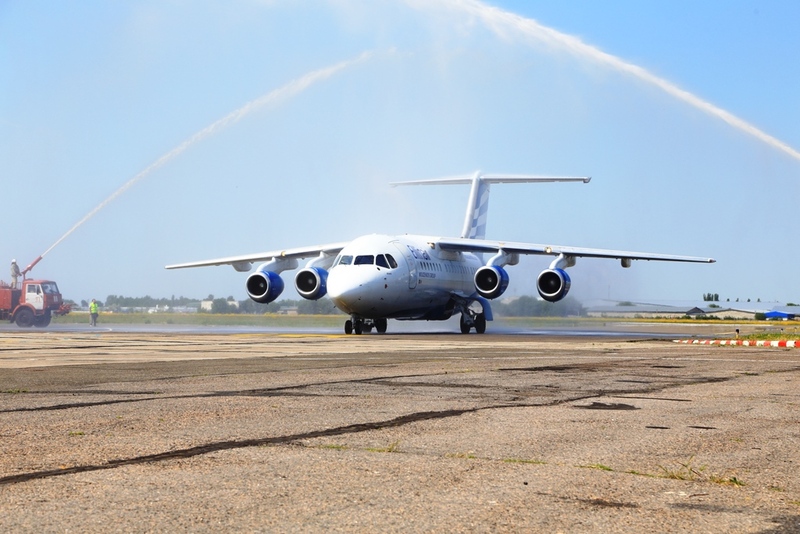 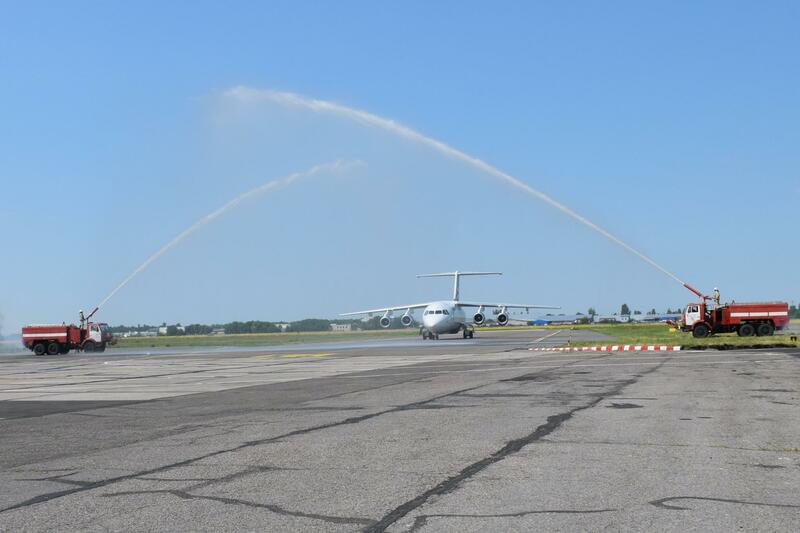 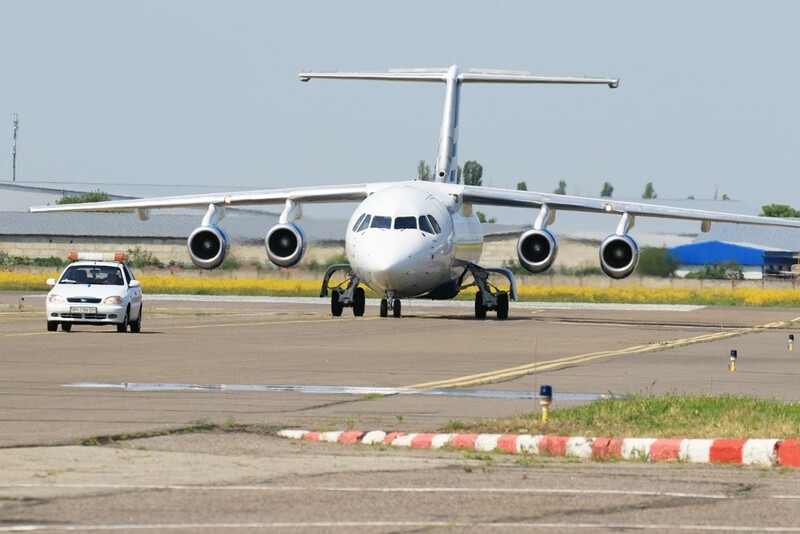 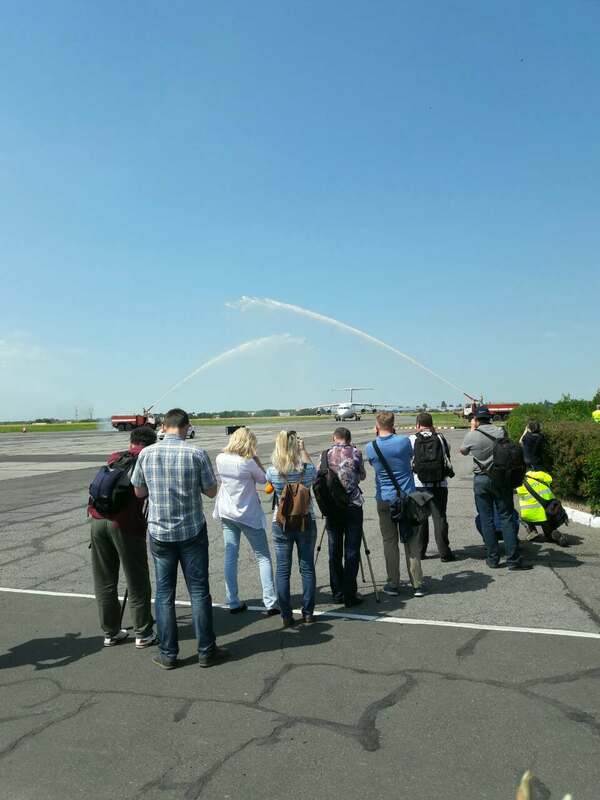 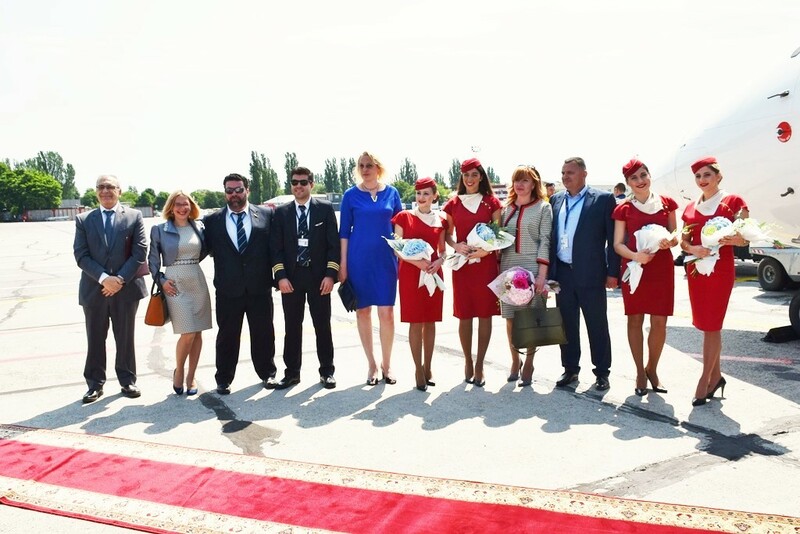 The authorities of Odessa International Airport and Vitaliy Portaynko, the General Director, had prepared a warm welcome, filled with events, press conferences and traditional treats, accompanied by the Odessa Music Academy Nezhdanova, while the impressive water salute formed by firefighters marked the official launch of Ellinair's scheduled flights from / to Thessaloniki-Odessa.